[Trench maps of Suvla (provisional) 1:10 000 series]. Great Britain. Army. Middle East Force. [S.l.] : G.H.Q. M.E.F. 90. Anatolia occidentale, Isole Egee. 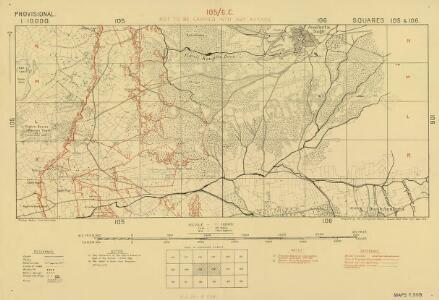 Description: [Trench maps of Suvla (provisional) 1:10 000 series]. Creator: Great Britain. Army. Middle East Force. Publisher: [S.l.] : G.H.Q. M.E.F.